HARRY POTTER. 10 TRADING CARDS. COLLECTOR'S ALBUM. 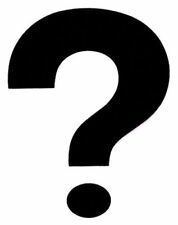 We want to ensure that you are happy with your order. Has Never Been Read. 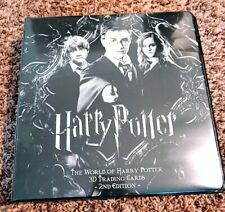 The World of Harry Potter 3D Trading Card Binder 2nd Edition. This is the San Diego Comic Con SDCC Exclusive binder. Get it while you can. 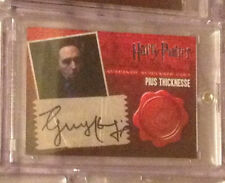 Rare autograph from the Harry Potter and the Deathly Hallows part 1 trading card set by Artbox. Genuine Hand-Signed Autograph Trading Card. 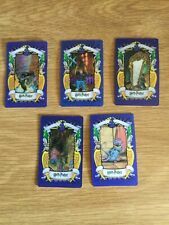 For sale are a lot of 8 Harry Potter 3D Lenticular Cocooate Frog Trading Cards. Gringott's Bank. Mirror of Erised (2 Cards included). It is made by Artbox. Card is in great condition. International is free. It features a piece of authentic material worn by Stanislav Janevski as the character Viktor Krum in the film. It is made by Artbox. Card is in great condition. Look for randomly inserted Autograph cards, foil chase cards and cinema film cards. 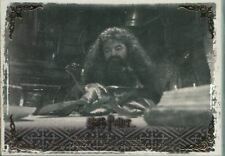 It features a piece of authentic material worn by Slytherin students in the film Harry Potter and the Sorcerer's Stone. It is made by Artbox. Card is in great condition. Year : 2004. Individual/Single Card. 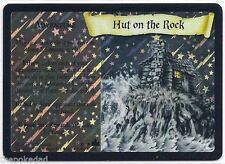 Make: Cards Inc.
Jimmy Gardner alias Ernie Prang. Harry Potter. Autograph Redeption Card. 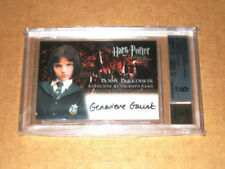 11x Harry Potter Trading Card Game Cards. Condition is mint. Harry Potter. 63 x 88 mm. Just 130 of these made with a swatch ofHermione's Yule Ball Gown ,worn by Emma Watson! One of the rarest! That is the bottom card in the first pic. Don't wait! Up for sale is one complete set of 2005 Inkworks Autograph Card I would grade M if that is even a grading, superb conditioning and have been kept in the plastic holders since receipt. 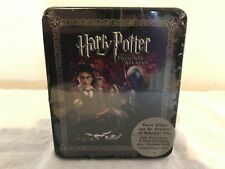 Harry Potter & The Prisoner Of Azkaban Uk Exc. Lithograph Art Set 9 x A3 Prints. Set:Fantastic Beasts And Where To Find Them. 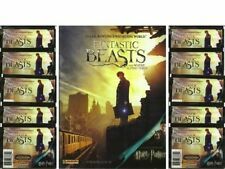 Note:This is a 10 Promotional card set forFantastic Beasts And Where To Find Them. Card #:P1-P9 and the title card. Plus Stones/Plastic Gems Orange Diamond "Ron", Purple Lightning Bolt "Harry", and Green Square "Spells". TM & Warner Bros. Year 2008. Year : 2004. Individual/Single Card. Released by Artbox. Binder does not include pages. You will receiv e 1 album. Single Card As Seen In Scan. 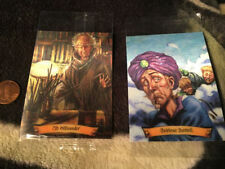 Harry Potter Goblet of Fire Update Trading Cards Base Set. Condition is New. Je Booster 5 Trading Cards. 20 Booster. Trading Cards.